The Lutheran Order of Service for Jubilate (Third Sunday after Easter) is available here in isiZulu, seTswana and English too. Today it comes with a sermon based on God’s Word from the Holy Gospel of St. John in the 15 chapter the verses 1-8 in English (we1525150426 Jubilate) and translated as usual into seTswana (wt1525150425 Jubilate) and isiZulu (wz1525150425 Jubilate) by my father Rev. E.A.W.Weber DD (Welbedacht, KZN). 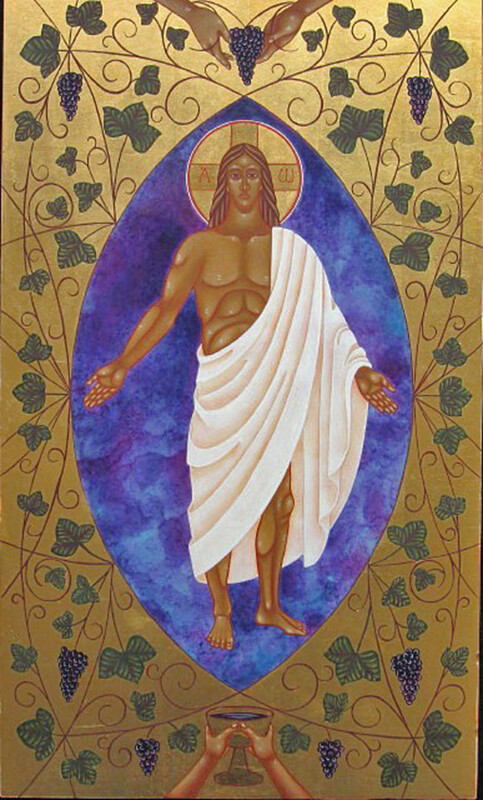 This entry was posted in Lutheran Order of service and tagged 3rd Sunday after Easter, Baptism, Branches, Church, English, Jubilate, Lord's Supper, Tswana, vine, vineyard, Zulu. Bookmark the permalink.